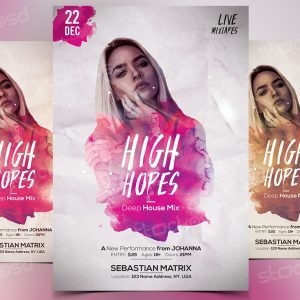 Download top 10 PSD Freebie Flyer Templates. 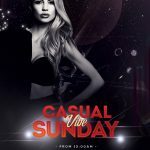 Starting from Party Flyers, clubs and other Event Templates. These collections are from different artists who decide to share their work for Free. All PSD Files are fully editable and very easy to edit and customize. In case you miss the fonts, is recommend to install them by finding in help file. This beautiful Flyer is created by Awesomeflyer Team. PSD File is in high quality and unique. Resolution are 300dpi print ready in 4×6 inches + 0.25 bleed. 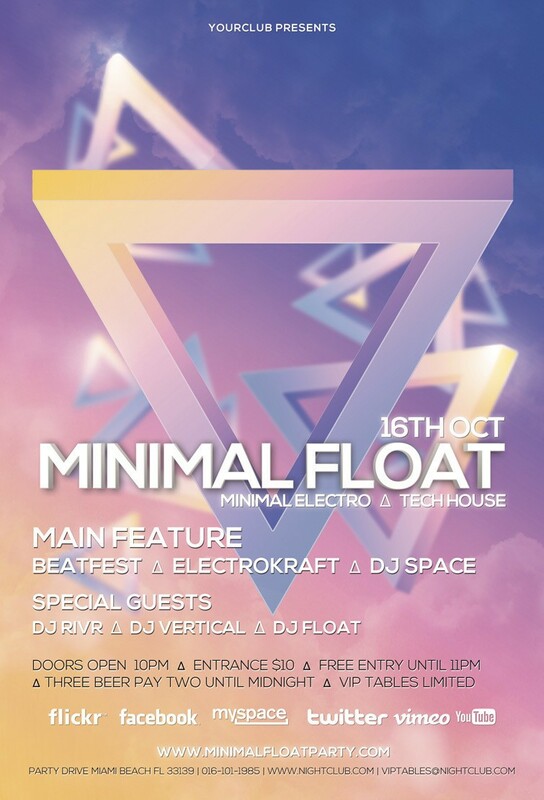 Minimal Float is a Free PSD Flyer Template to Download. This Flyer is designed with geometric triangle shapes by gumroad. PSD File is fully editable and easy to edit. Sizes: 4×6 + 0.25 bleed Print-ready. 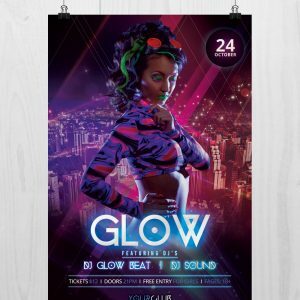 Beautiful Soul is a Free PSD Flyer Template to download. 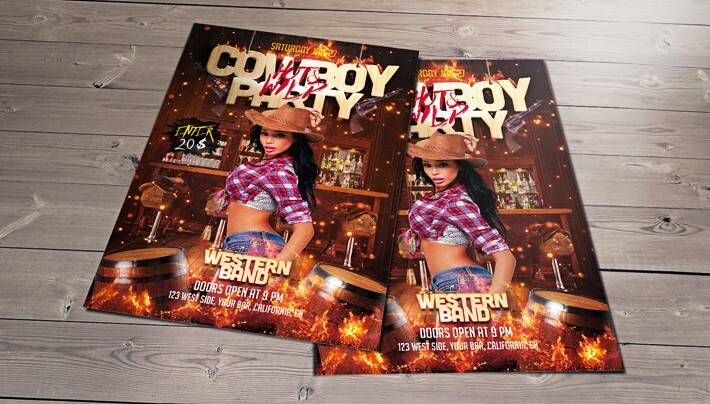 This flyer is suitable for any party events or other business promotion. PSD File is fully editable and easy to customize. Size: 4×6 plus 0.25 bleed. 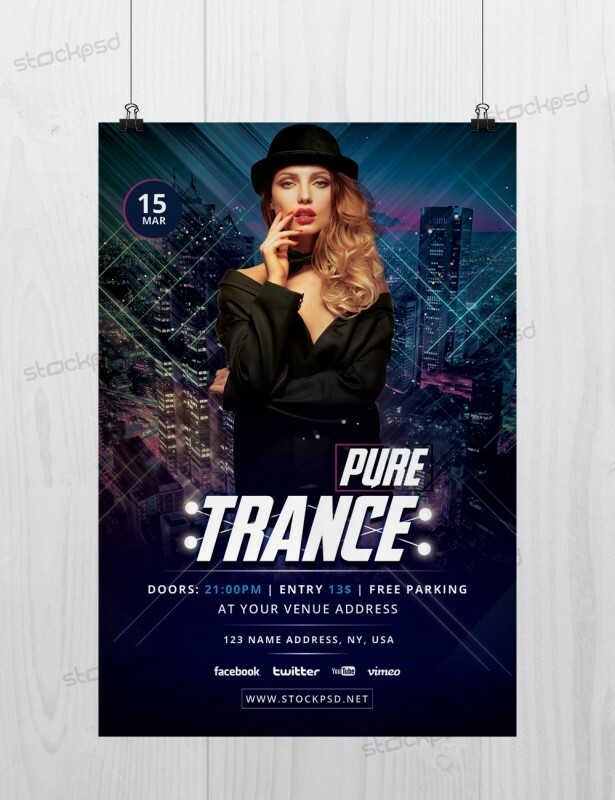 Pure Trance is a Free PSD Flyer Template created by Stockpsd Team. PSD File is fully editable and very easy to edit and customize. 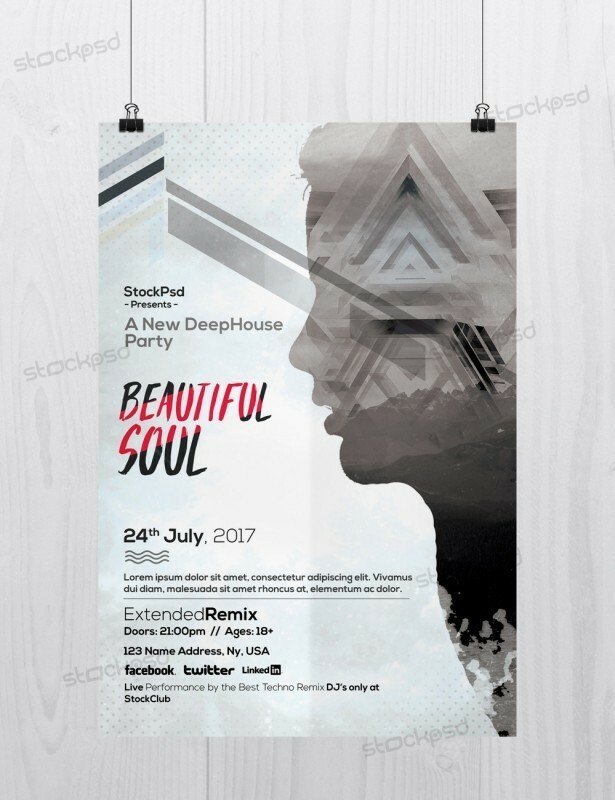 This design is suitable for any club, events, trance/techno party and so on. 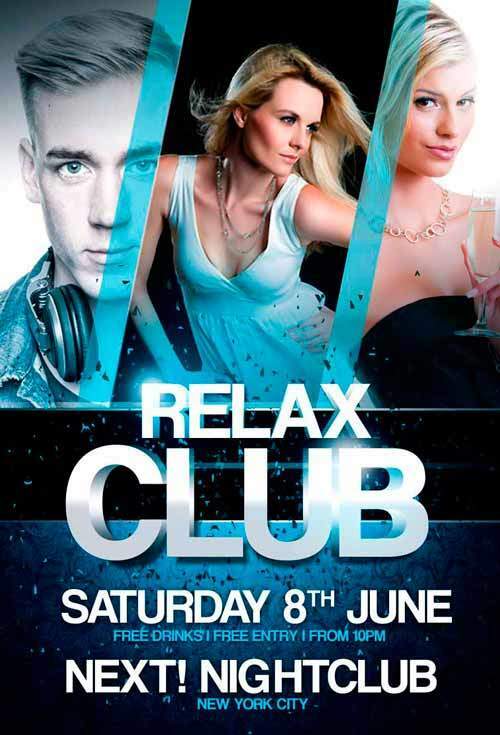 Relax Club Flyer is a Free PSD Flyer template to Download. This flyer is created by Awesomeflyer Team. PSD File is editable and easy to customize. Size is 4×6 plus 0.25 bleed in print ready 300dpi. 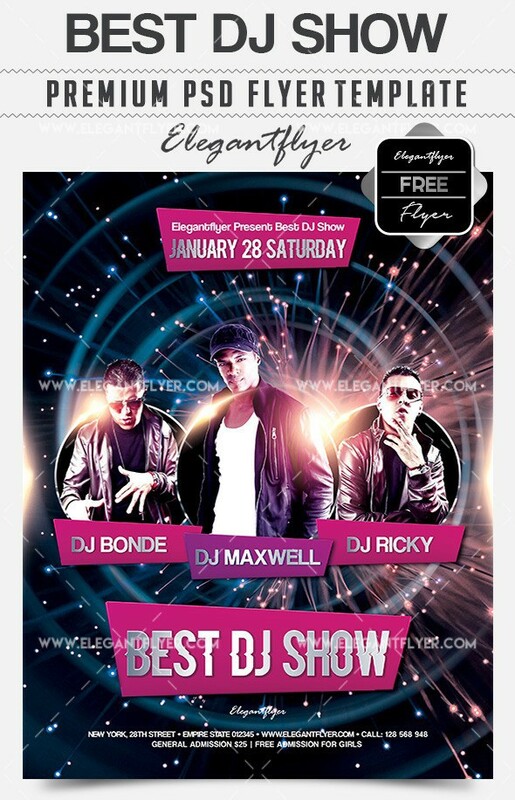 Best DJ Show is really the Best flyer template for any DJ or Music Nightclubs. PSD File is in high resolution and in print-ready. Design is created by ElegantFlyer. 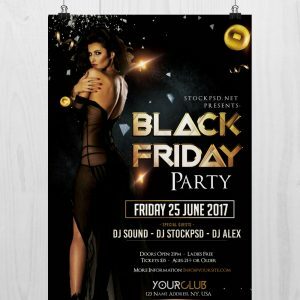 Club X is a Free PSD Flyer Template. 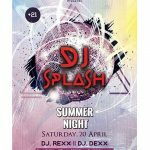 This flyer is suitable for any Club or Party night. PSD File is fully editable and very easy to edit and customize. Size is in 4×6 plus 0.25 bleed – print ready. 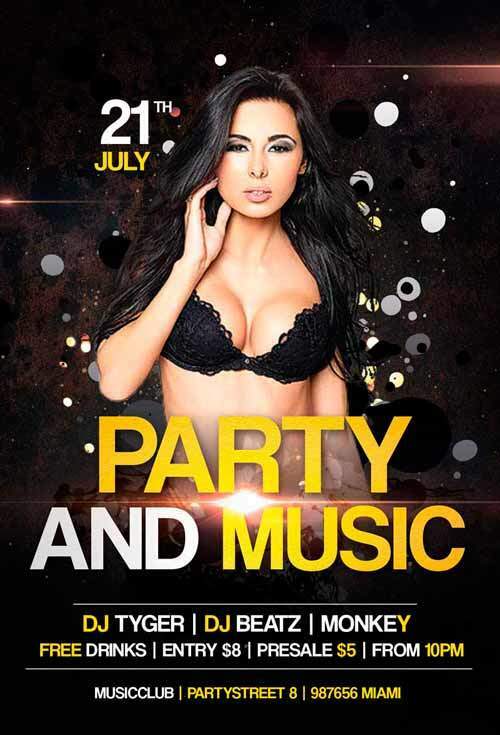 This flyer is created by bestofflyers.com . PSD File is fully editable and very easy to edit and customize. In the download file you will receive also a Facebook cover (both files for Free) ! 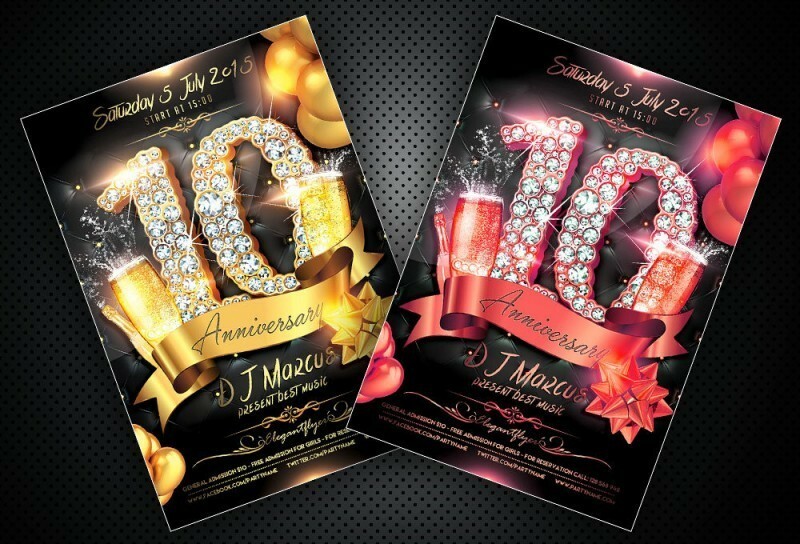 Anniversary Flyer is a Free PSD Flyer Template to download. 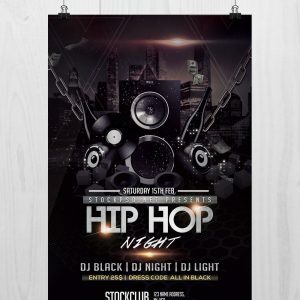 This awesome flyer is at graphicsfuel website – designed by Elegantflyer. PSD File is fully editable and very easy to edit and customize. 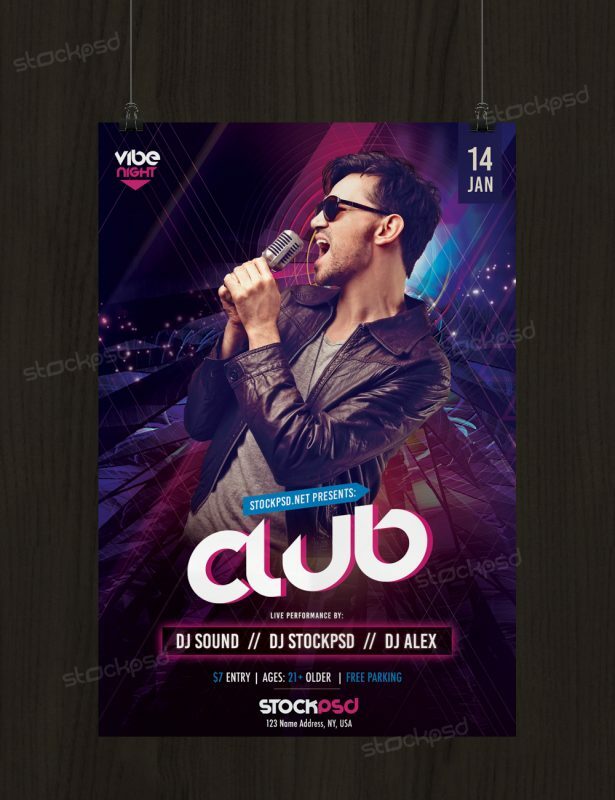 Club Vibe is a Free PSD Flyer Template to Download. This flyer have also alternative colors. Design is from Stockpsd Team. PSD File is editable and very easy to edit and customize.